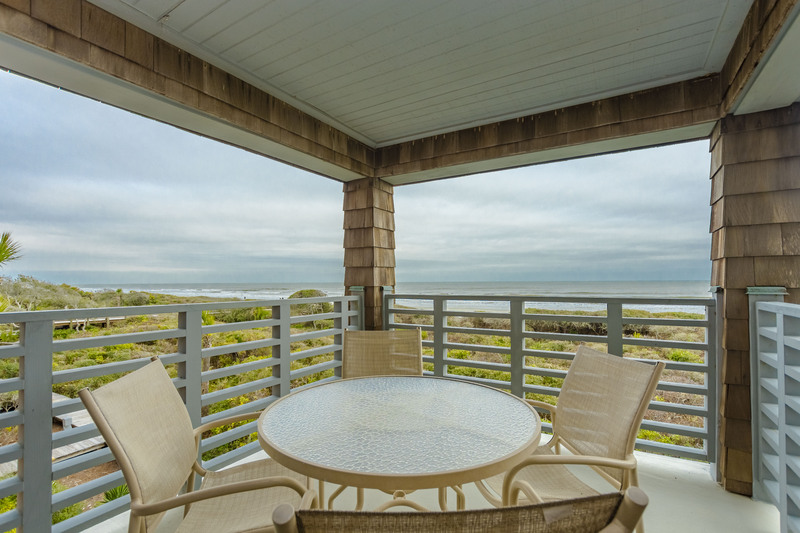 This elegant, one-bedroom Kiawah Island oceanfront vacation rental, located at 4420 Windswept Villa, is fully updated, boasts beautiful ocean views and is just steps to the beach. 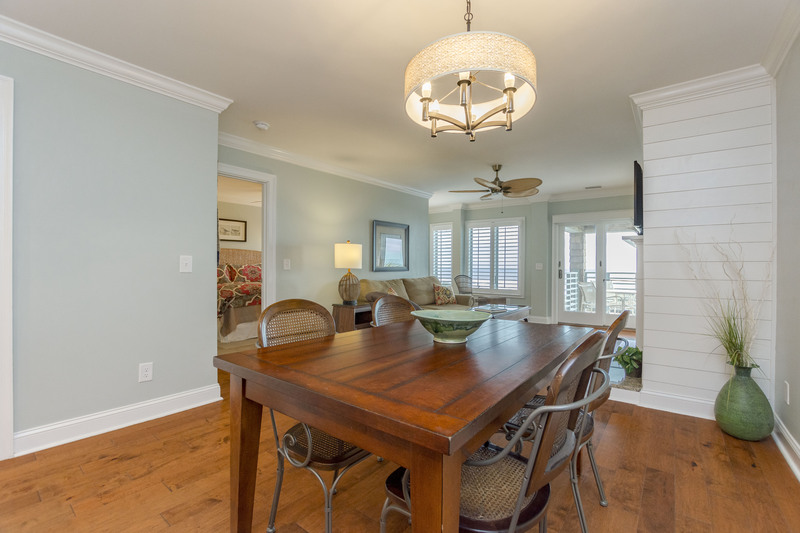 The second floor villa greets you with a clean and airy vibe and has upscale finishes and hardwood floor throughout. 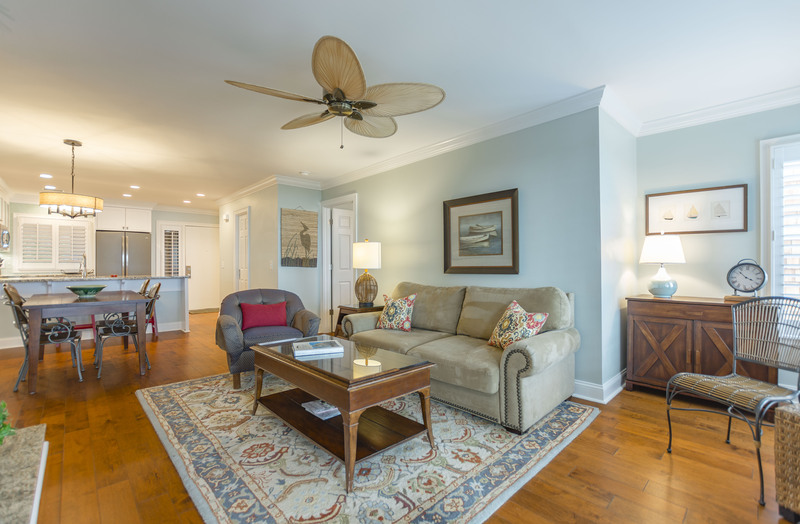 The inviting living room offers a mounted flat screen TV, couch, chairs and custom cabinetry. 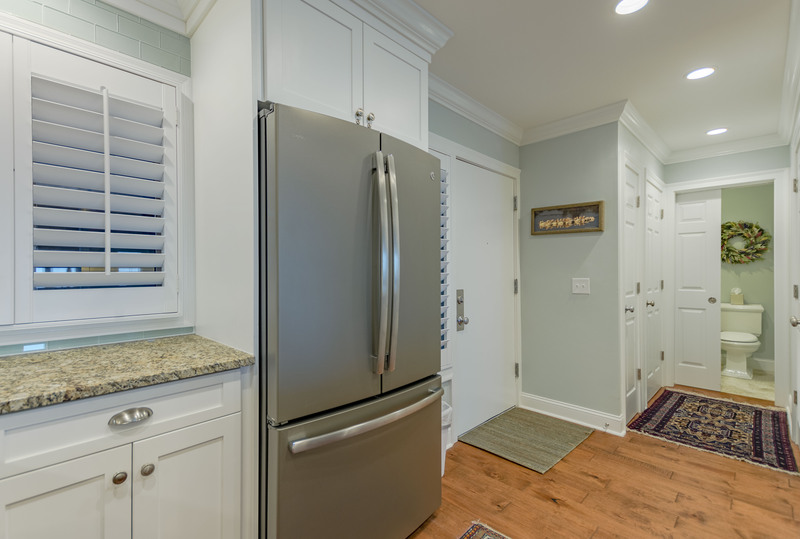 The fully equipped kitchen features granite counter tops, white cabinets, stainless steel appliances and bar seating for 2. The kitchen overlooks the dining area with seating for 4. The bedroom showcases a king bed, flat screen TV, built in shelving and a custom window bench perfect for enjoying the view. 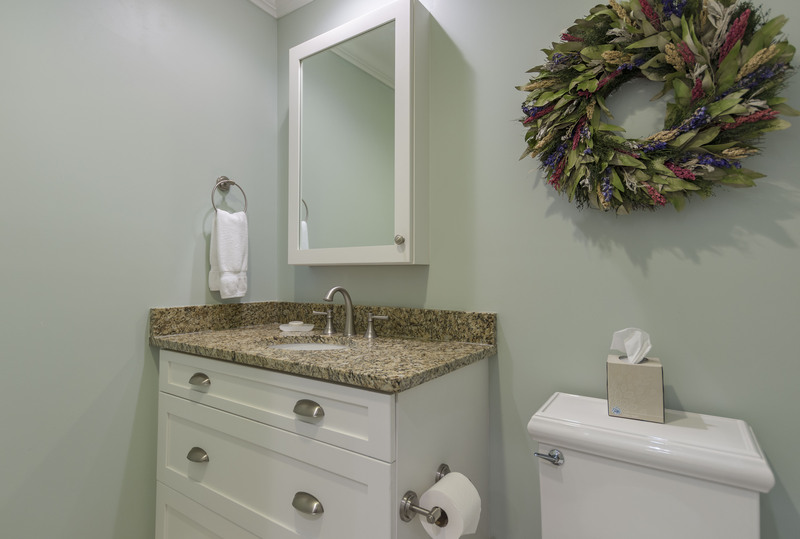 The updated en suite bathroom features double sinks and a large tile shower. 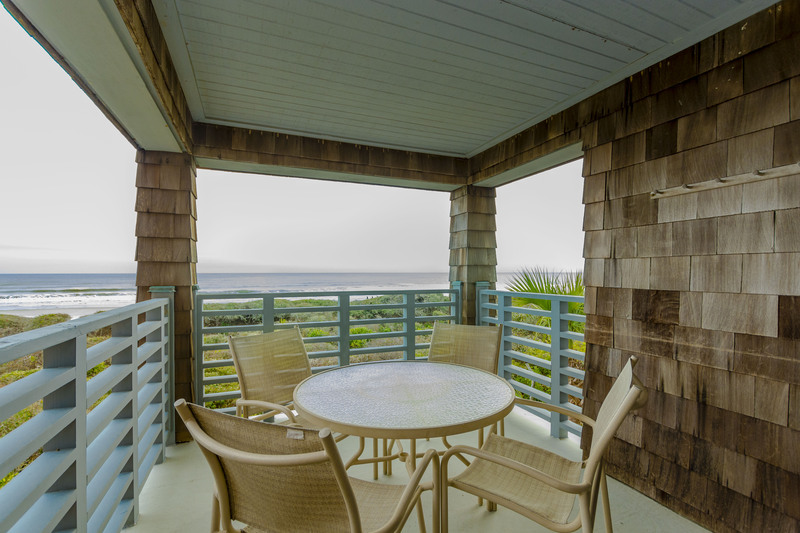 The covered balcony, accessible from the living room, has sweeping views and seating for 4. 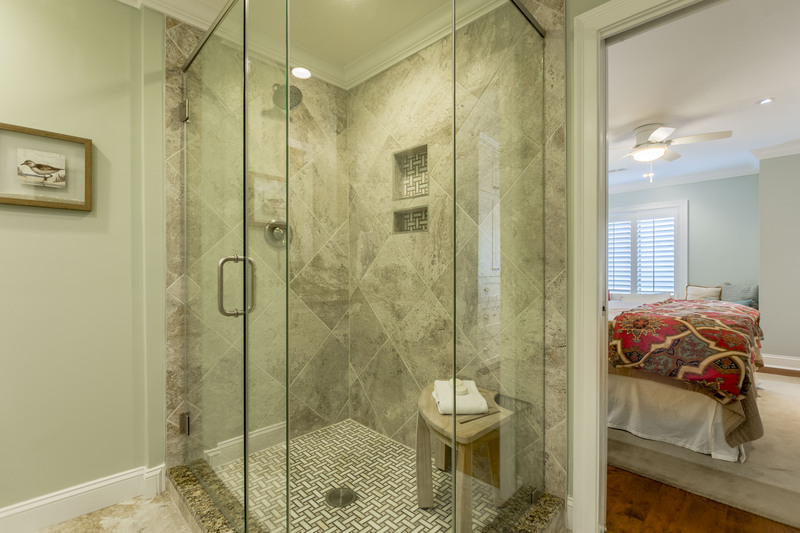 A half bathroom is also featured in the villa. Great location, nice unit, would have been nice for elevator privileges when bringing luggage in and out, the stairs and gravity were fun to deal with! A/C wasn't working properly, but not an issue (not that warm out) and a guy came to work on promptly on our last full day. Not sure if it got fixed, but needed heat after that. Hi Tom, Thank you for your feedback! We aren't quite sure what you mean by elevator privileges as they are open to the public. We can report that the A/C has been fixed so it will not be an issue for future renters. Thanks for reaching out to us about that! We are very pleased that you enjoyed your stay. Please let us know when you would like to return to this villa. We would love to host your stay again! 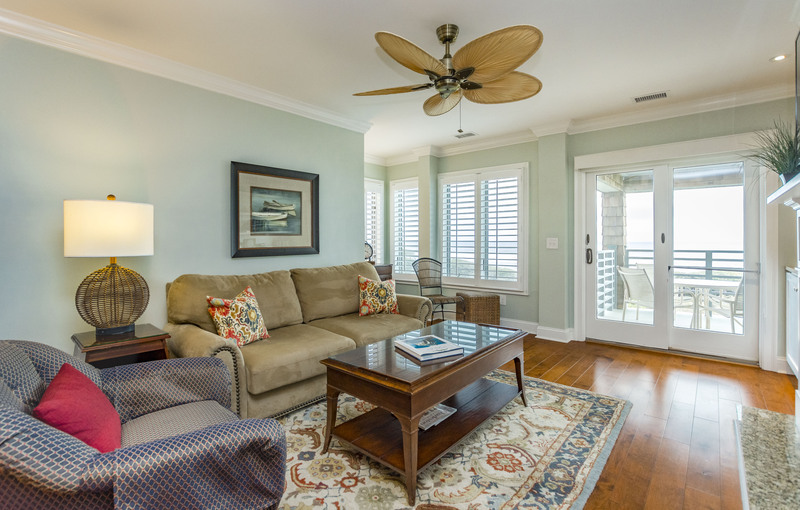 The condo was spotless, well-appointed, comfortable, and had an outstanding view. It was convenient to everything. We loved watching the sunrise on the beach each morning and the lovely island deer that roamed the bike paths and beach. It was quiet and relaxing. It was the perfect place for the perfect getaway! 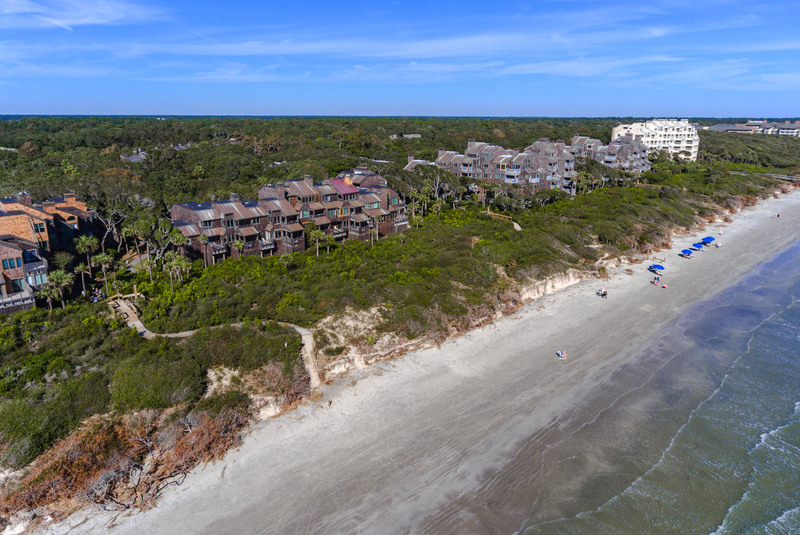 Exceptional condo with a fabulous view! We spent the Christmas week in this beautiful condo. It was perfect for us in every way. The beach is just in front of you. We ate in for almost every meal because the kitchen was well-stocked with high-end appliances. Everything was comfortable and very clean. Plenty of storage and everything was well stocked. We enjoyed every minute of our stay. Our only disappointment was that there was no DVD player, as we brought movies to watch. We didn't use the washer/dryer. 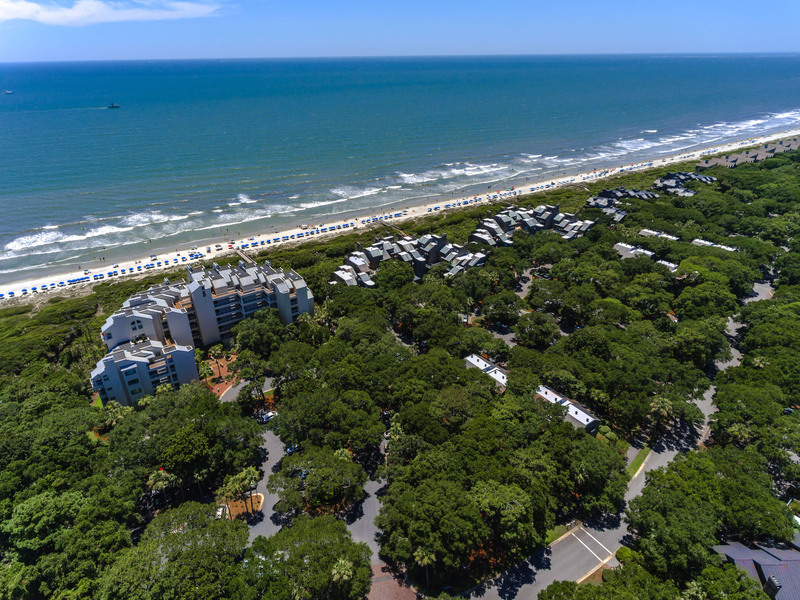 Parking is convenient and access to the beach is easy for walking and for bikes. We never left the island during our visit, as we stayed plenty busy taking walks, riding bikes, watching sunsets and relaxing on the oceanfront balcony. I would absolutely stay in this condo again. 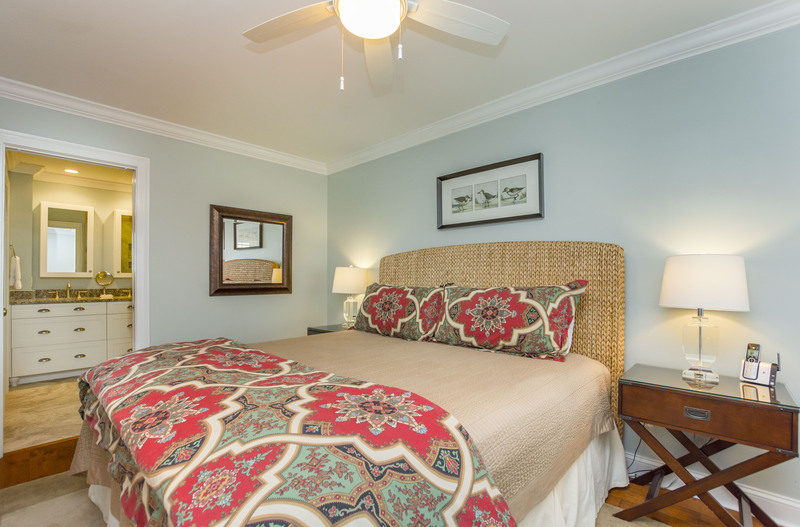 It is perfect for a couple wanting a truly stress-free vacation. Hi Anita, We will pass along your DVD player suggestion to the owner. Thanks for bringing that to our attention. We are so pleased you enjoyed your stay!